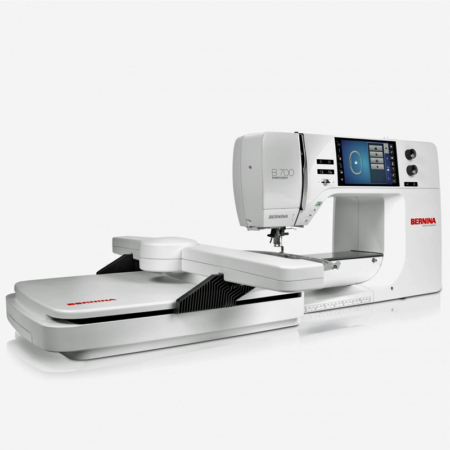 An embroidery module turns your BERNINA sewing machine with embroidery capability into an embroidery computer. 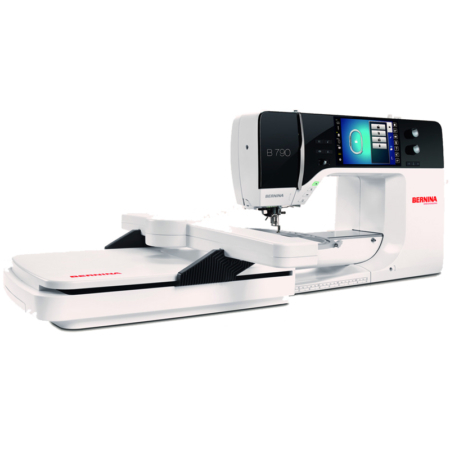 The embroidery module turns embroidery into a simple task and provides breathtaking results. 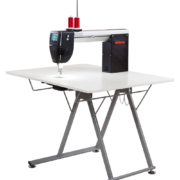 Embroidery work can be readily completed within the large embroidery area provided by the embroidery module. 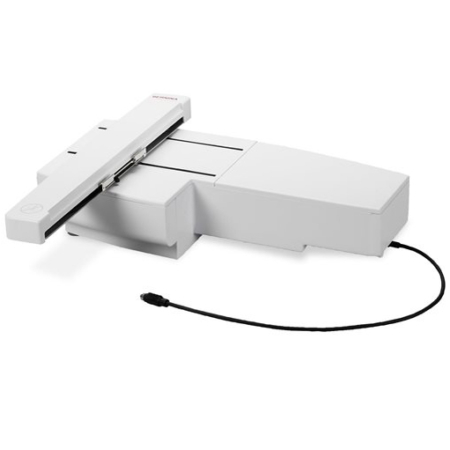 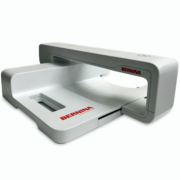 The embroidery module is compatible with BERNINA 5 Series series sewing machines.